on higher level, Microsoft’s heavy weighted architecture lacks the agility which is crucial for power optimization for embedded systems. on lower level, i think Microsoft has a lot of exp with x86 ISA, but not ARM or THUMB/THUMB2. I think Microsoft needs to learn and adapt to a RISC ISA first. Microsoft has the money to hire the best on the market. But I think the compatibility issue will always drag them backward. 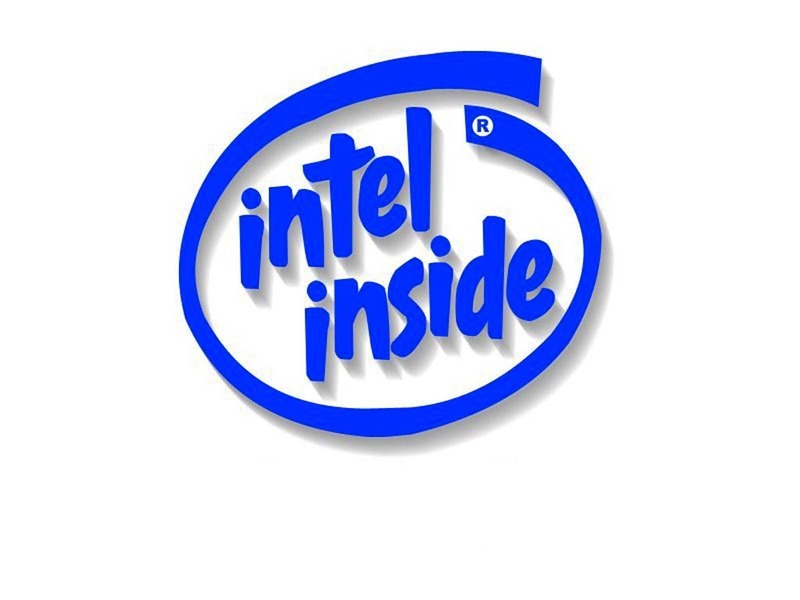 Same thing applies to Intel’s atom. For both companies I think it’s a crucial time for their mobile products. But with people like Ballmer as CEO I really don’t see a lot of chance for Microsoft.